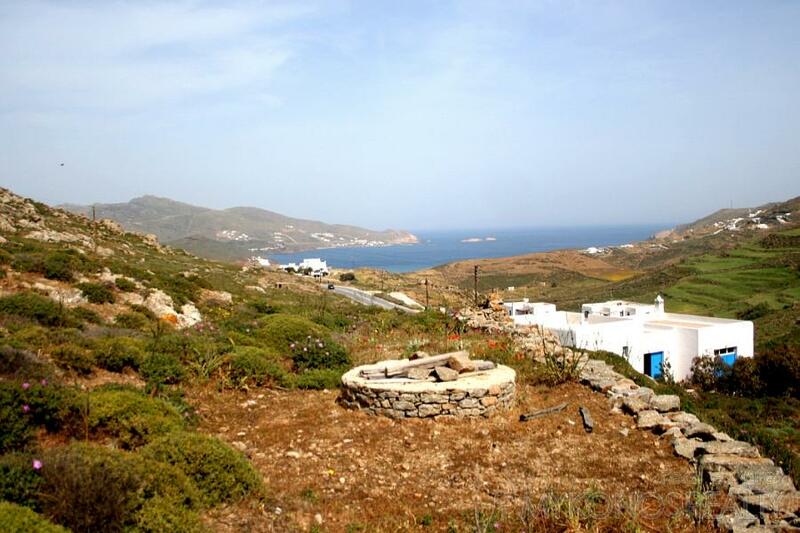 Plot of land 4400sq.m with building licence and excellent view. 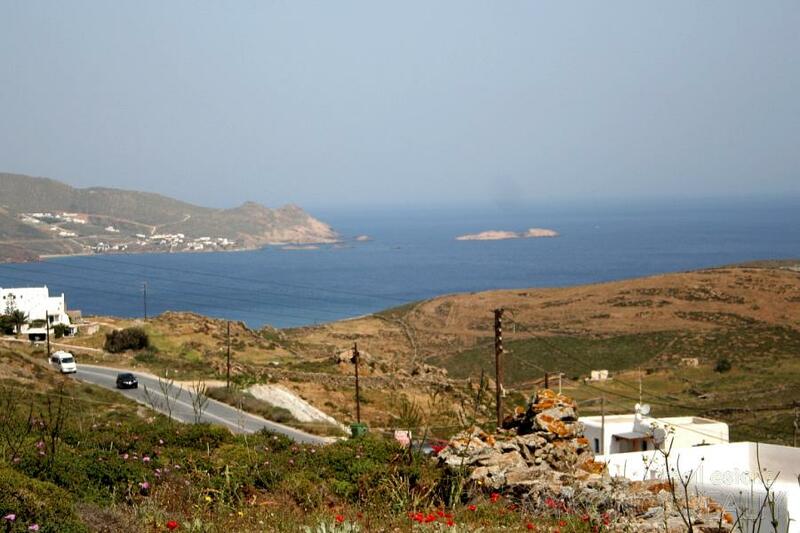 At the entrance of Ano Mera at the central road Mykonos Town - Ano Mera plot of land 4.400sq.m with building right for two buildings of a total area of 208sq.m and garage 24sq.m. 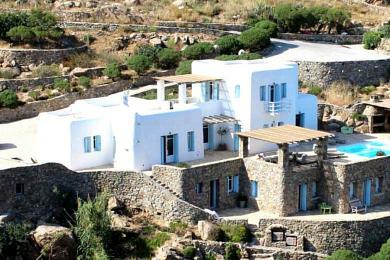 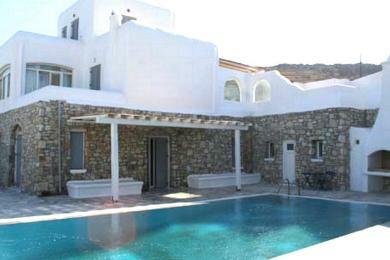 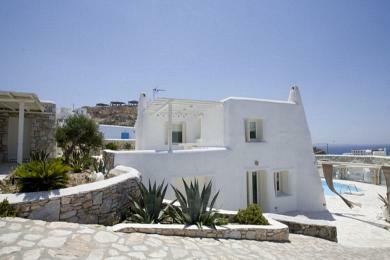 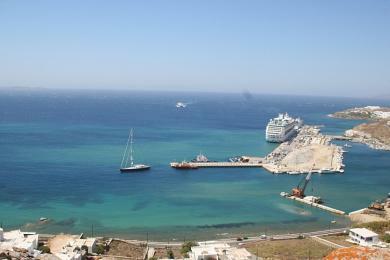 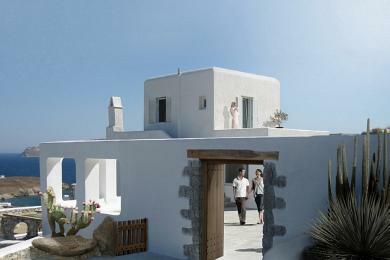 Panoramic and unobstructed view to the Aegean Sea, the bay of Panormos and the beach of Ftelia. 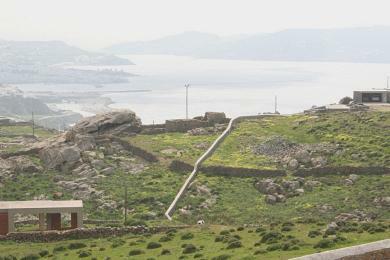 The plot has a well.